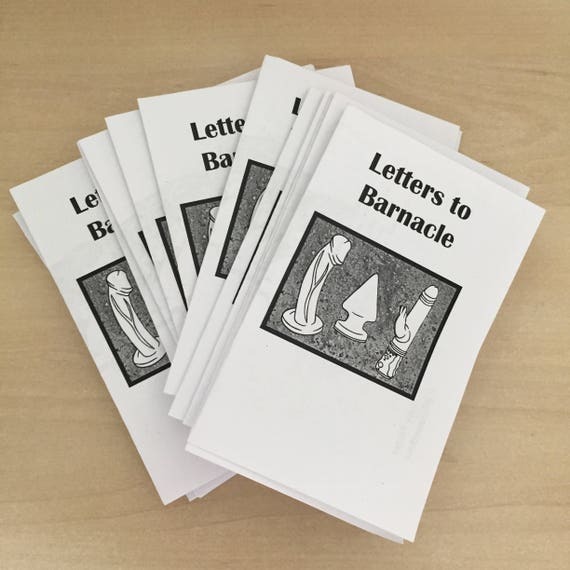 My poem ‘A Rat’ is in the second issue of Letters to Barnacle. Yup, you can buy it on Etsy. for buried reference to myself. taste that clicks with yours , clumsily, if I’m there. with your new wife, perhaps this is Manchester. corner. You were not so slick then, but intense. with other women and I felt duller. So, in what manner would I appear in your memoirs? going dark and going home. you’re that sort of person.